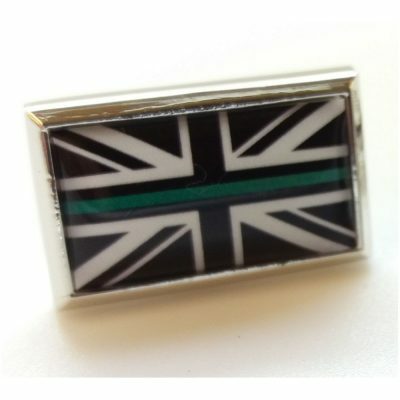 Show your allegiance to the “Thin Blue Line” (whether you’re in the Emergency Services or not!) with these classic Velcro-backed patches for wearing on tac-vests, jackets, kit bags – anywhere you can think of! These badges are worn by Police Officers around the world to signify their part in the “Thin Blue Line“. It is generally agreed that the badges represent good and evil in the world – with the only thing standing between them is the “Thin Blue Line” of Law Enforcement. Happy to contribute and support a family of an officer protecting our community! Couple of patches purchased which I should’ve got ages ago. 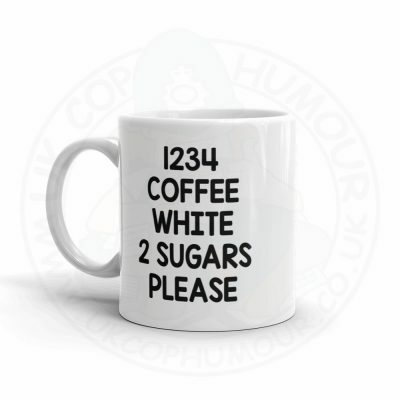 Well done UK Cop Humour ? Watching his little girls lay the flowers down this morning has destroyed me. Such an amazing family. Those poor little girls. Ordered a pin badge ? Just ordered a tri stripe badge. We may take the mick and rib each other but we are one big family. Great thing about being in the church (was job until got my calling) I can wear mine and no one will tell me to take it off 🙂 I’m wondering why people are being told to do so? Can’t see the logic it the same as any other charity/cause eg pink ribbon or black rats etc. What’s the story behind this? First one seen of it? Also eagerly awaiting a Sony Xperia Z3 case! Fingers crossed! Had to get another for my stab vest as my velcro is on my fleece! RIP PC Phillips & well done again UK Cop Humour for restoring some faith in humanity! Received my order of 2 patches and 2 pins today. 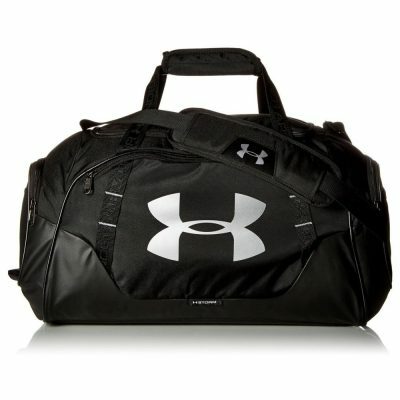 I want to order but dont use PayPal. That’s great news. Well done everyone. I’ve shared the post but for some reason I can only share the link to the shop and not the write up that’s above. 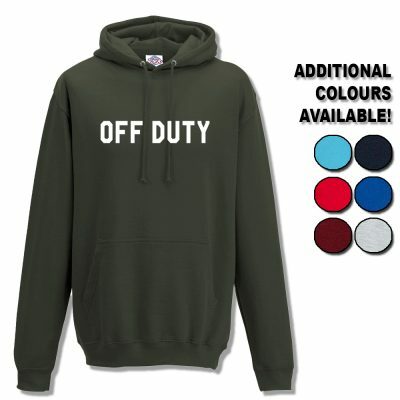 Ordered mine last night with the poppy. All going to a great cause. Well done u guys for doing it. Just got another two, never know when I may loose one, keep up the good work people. 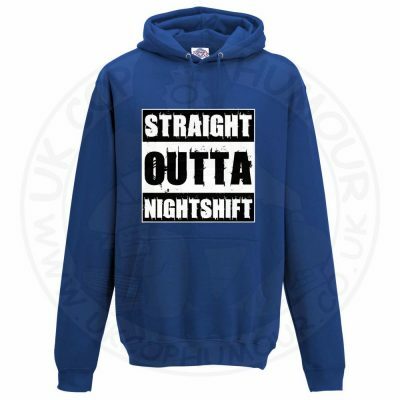 30 year veteran of the Dallas Police Department in Dallas, Texas, USA, just ordered two to wear on my uniform! 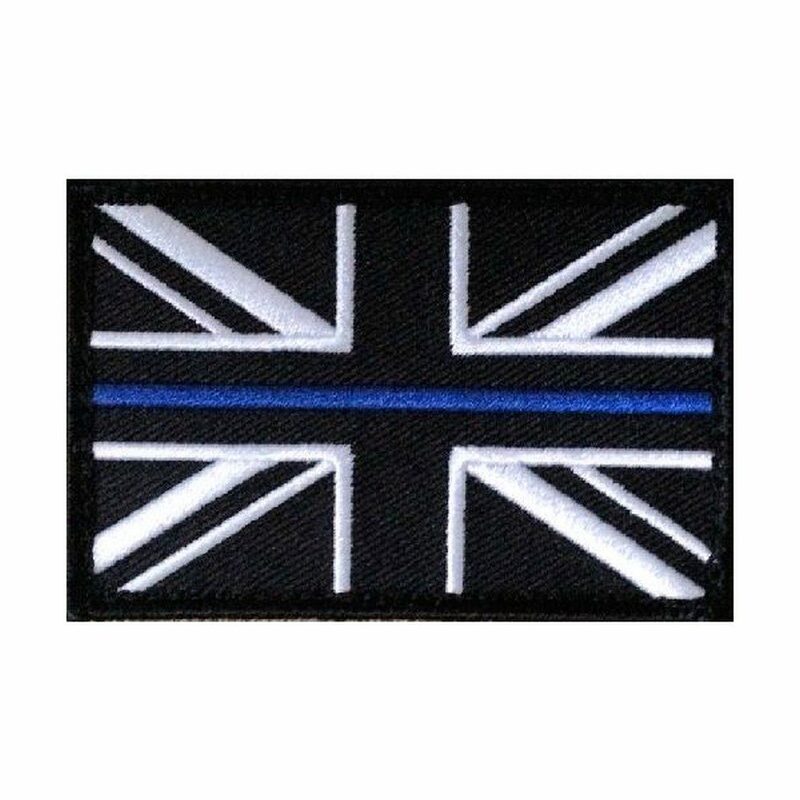 Just bought a patch, well done UKCH . God bless and R.I.P. PC Phillips , thoughts with his poor family ??? Just ordered my phone case. Have my Velcro poppy badge, wearing it with pride! Absolutely love this! Hopefully it will help ease the pain the family are going through! Such a good cause, pin purchased to wear with pride. Why have the comments been removed? Simon Collins this is where to get your badge ?? Got it !! And in the news two nicked for the murder fuckers !!!!! Purchased and I cannot think of a more worthy cause in which to donate. Not job but buying one anyway. Good cause,got mates in the job and a ten yr old little girl who wants to be in the job.How long though til I get told off for sticking it to my desk at work (nhs)?! Something about it can only be a help for heroes pin, a poppy pin or remembrance pin for officers & on set days only otherwise it does not conform to uniform standards etc. Yay! Well done boys and girls! That’s amazing! 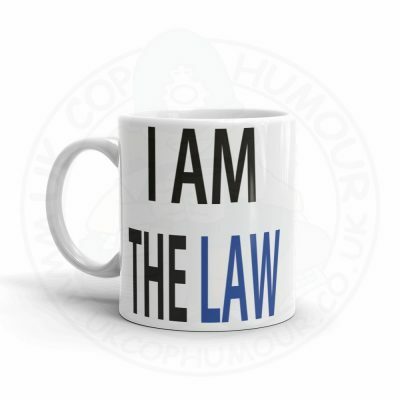 Looking forward to mine arriving, and working out where to put it! ? 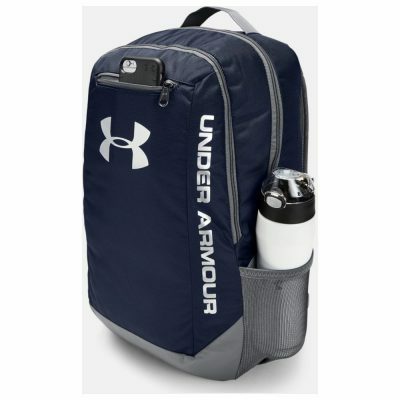 Ordered last night, is my fifth to date, will always find somewhere to put them. Any chance of window stickers? I’m staggered that anyone could be told not to wear one. That’s like being told you can’t wear a poppy for Rememberance Sunday. Disgraceful. Already got the Velcro – just ordered a pin too for the missis. RIP David, thoughts and prayers are with you, your family and colleagues. Just ordered another patch and badge ??? 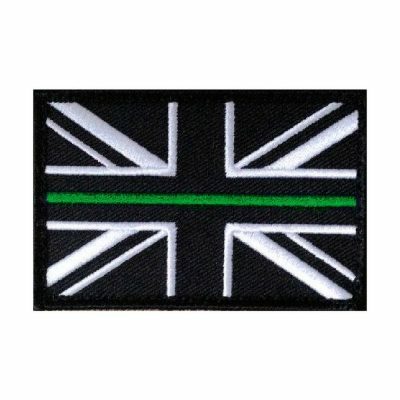 I’ve just ordered a patch and a pin, such a kind gesture guys, Well done. Been told can’t wear them but don’t care so ordered two ! What constabulary do you work for? Name & shame the person KM! Been wanting one for a while … what better reason to buy?! wow with 7 1/2 hours to go thats great to hear! In the face of adversity you find out who really cares and who’s willing to go that extra bit for you. Will you still donate on the thin red/blue/green line badges? That’s great and a pat on the back to you guys for being so kind! Can you not extend it a few days please pretty please ???? Neil, we’ll share the donation link instead then. Gives me warm fuzzy feelings seeing so many people pulling together. No bollix to that. Brings a tear to my eye it really does. Good Drills all of you ?? ?